According to Greenpeace, the Philippines is the third worst plastic polluter of oceans after China and Indonesia. Every year, our country contributes 1.88 million tons of what Greenpeace calls “mismanaged plastic waste.” These waste materials—consisting mostly of single-use packaging materials such as plastic bags, bottle labels, and straws—are often everyday household items that we use at least once a day. The moment we’re finished using these materials, they all end up in the trash. But once they’ve been disposed of, segregated from other waste materials, or otherwise, we stop to think that we are accountable for what comes next. Like the trash we just threw away, we set aside any responsibility for what happens next. Our sachet economy and our dependence on plastic products contribute to the overall global plastic pollution problem. As individuals, we need to acknowledge this and admit that our consumption is part of the issue. After all, the first part of solving any problem is to recognize that there is one. As a community, we need to be a unifying force to help address this global plastic pollution problem. What is it with plastics anyway? 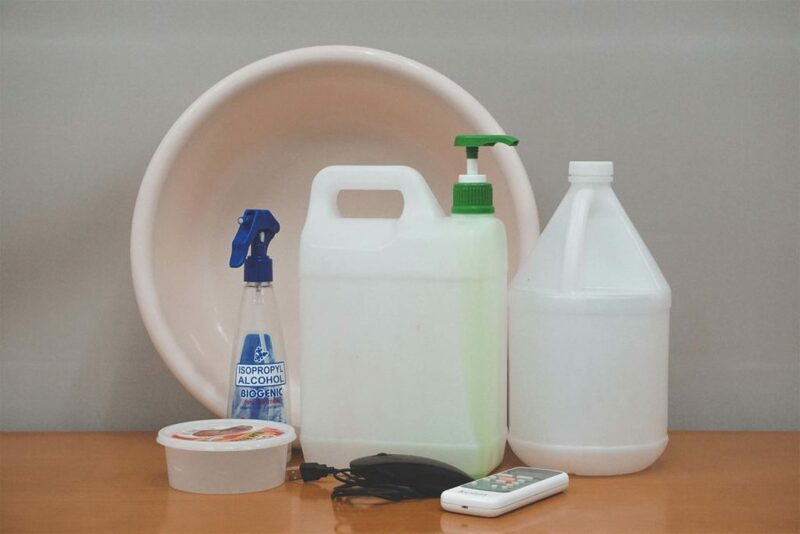 Well, plastics are cheap, easy to produce, and can be made for a wide variety of applications and uses. Its durability is probably its best—and worst—quality. 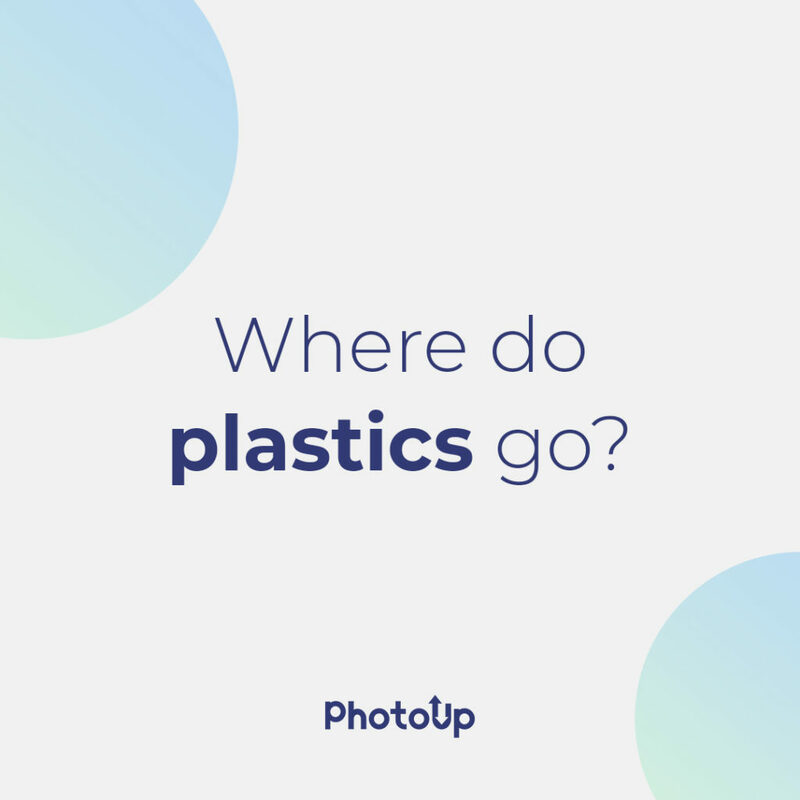 Made to literally last forever, all plastics that have ever been made still exists today—under the ground, in landfills, or floating aimlessly in rivers, lakes, and oceans. When we carelessly discard our plastics, they can make their way into our waterways and drainage systems. The accumulation of plastics creates blockages and causes flooding, which in turn poses health risks especially in highly urbanized areas. The plastics that do make it further down our waterways inevitably make their way into our oceans. There, they’re usually mistaken for food by seabirds and large marine animals. The digestive system of these animals cannot digest plastic, so the junk stays in the gut. This prevents food digestion, leading to starvation and the animal’s slow and painful death. So-called biodegradable plastics are actually not biodegradable. They’re just broken down into tiny microplastics, which then are eaten by smaller marine life. 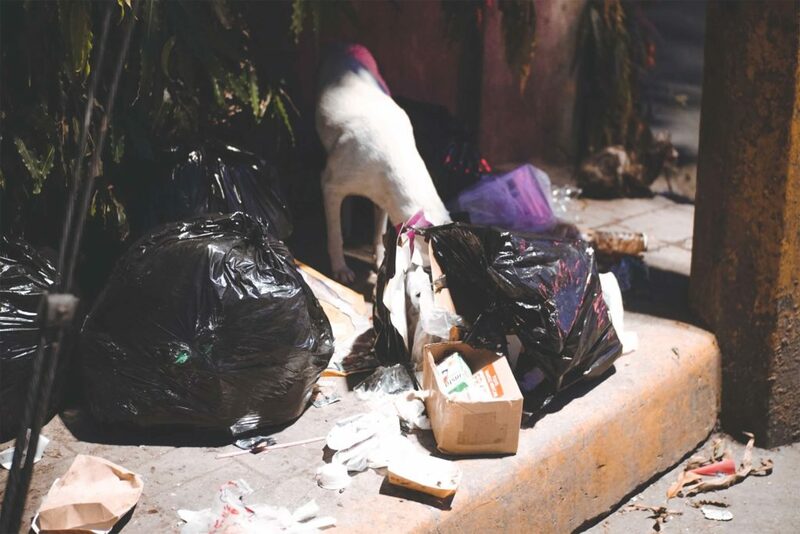 Even when properly disposed of, most of the trash being collected by the city government does not end up in recycling facilities. Instead, they end up in the landfill in Inayawan, Cebu City. The 15.41 hectare (38 acres) facility, 11 of which are used for actual dumping, is designed to only operate for 7 years. Today, it has outlived its life, but trash is continually dumped there. Mounds of rubbish stretch across the entire area, parts of which are taller than the structures surrounding the dump site. 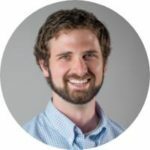 The entire area stinks, and the dump site is a breeding ground of disease-causing germs that pose a tremendous risk to the surrounding communities. On some parts where the dumping has stopped, small plants and trees started growing on top of the old, decaying waste. 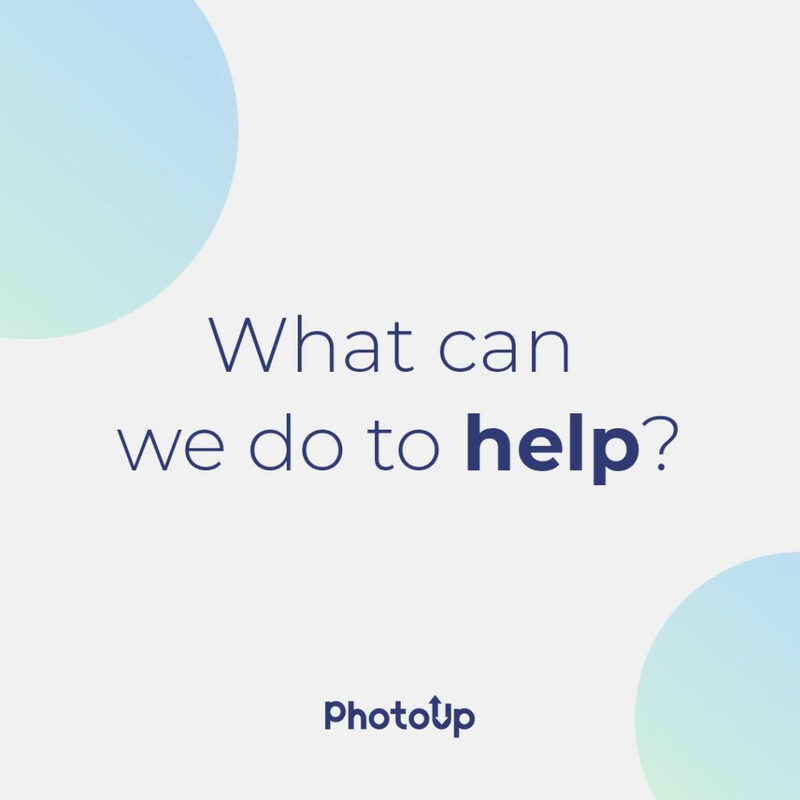 As a company that operates within the city, PhotoUp is committed in ensuring that we become part of the solution and head towards the direction of creating a positive impact in our community. Part of that commitment is ensuring that we are able to address the problem at its roots—US! 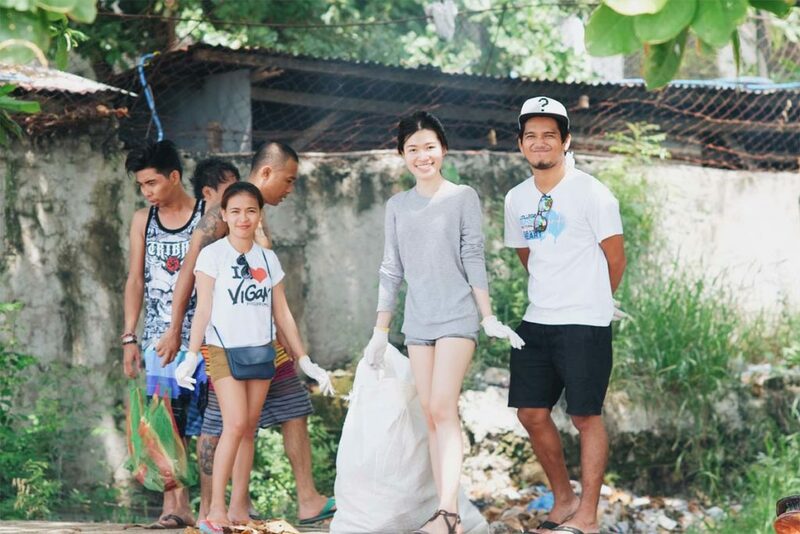 Our Cebu office produces about 4 to 8 large trash bags of waste every day, a mix of both biodegradable and non-biodegradable materials. While we do a decent job separating the biodegradables from the non-biodegradables, we’ve upped the ante a bit with our recent iteration of our waste management system. The goal of our recently launched waste management system is to recover as many recyclable materials as possible and have it collected directly by nearby recycling facilities. Plastics are our main concern in creating this system. 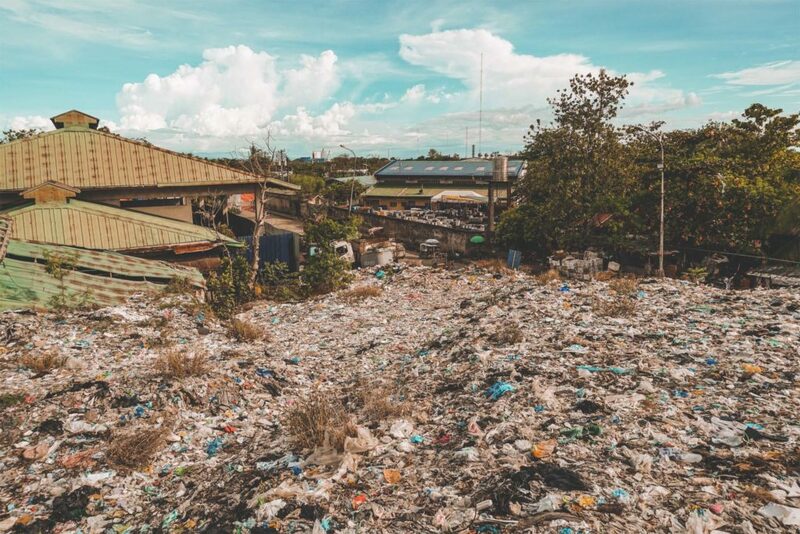 That’s why we are also looking to partner with other organizations that see the urgency in addressing not just the overall waste crisis, but the also the issue of reducing, processing, and disposing of plastic waste. 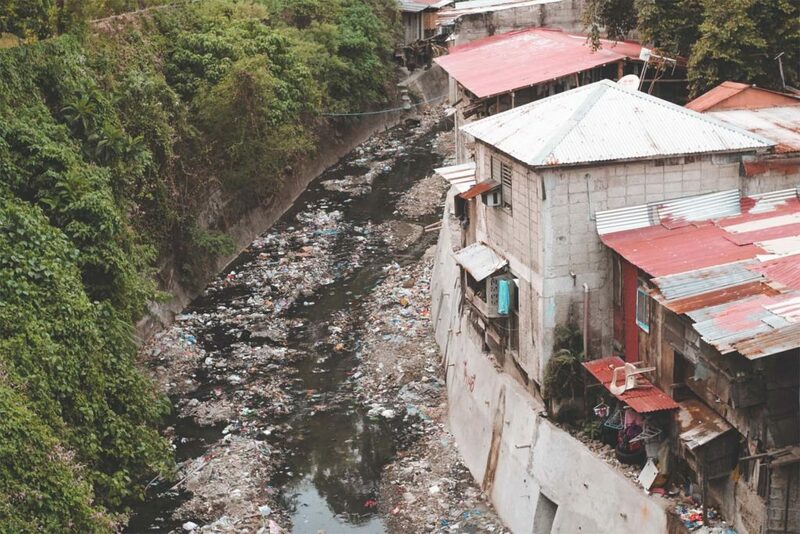 While we are just a tiny force in this fight against mismanaged waste, we hope to someday make a ripple here in Cebu by creating a positive habit within our small office. 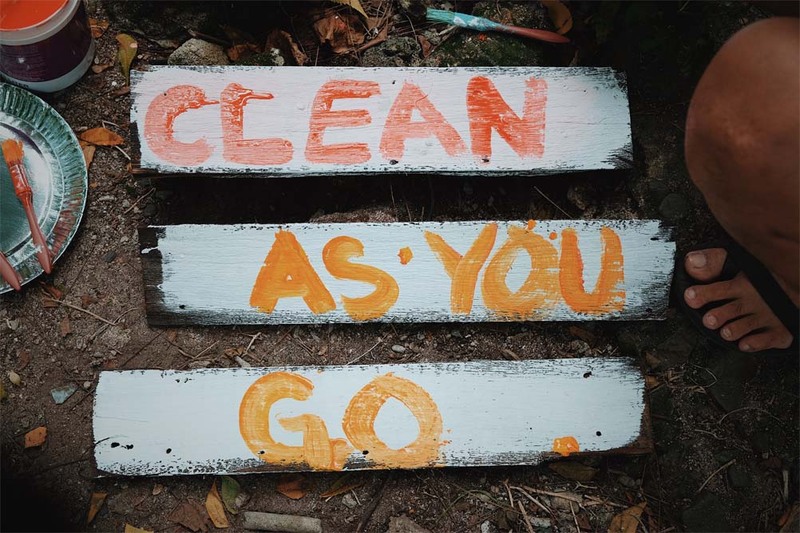 With our CLAYGO (Clean As You Go) campaign, we strive to encourage our teammates to make cleaning after ourselves a habit inside the office, our homes, and the communities we live in. Just as important as creating a habit of cleanliness is also encouraging our team to reduce, reuse, and recycle materials. Much of what we buy and use does not necessarily have to be “single-use” items. More importantly, we advocate the use of other eco-friendly alternatives to single-use plastics such as steel and bamboo straws, canvas shopping bags, and reusable water bottles. Our mindfulness as a community will go a long way in helping ensure that we do not contribute to the degradation of our communities, waterways, oceans, and ultimately our planet. By simply committing to change our habits can already make a huge difference.